WHY, SELECT OUR QUALITY SERVICE? MyCarRental Pte Ltd-MCR formally know as Payless Group of company is one of the renowned and reputed automobile rental and leasing companies in Singapore with 15 years of experience and having huge variety of latest cars available. We are the first in Singapore to introduce Hybrid and Electrics cars on rental in 2006. MCR 24 hours enquires provides round-the-clock support for all your automobile needs. 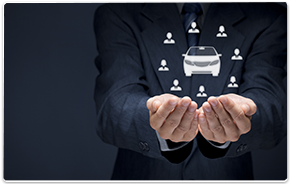 Our Full Service Leasing Programe allows you to use a car or a fleet of vehicles for a fixed period of time at a set rate that covers most costs usually associated with the ownership of a car. 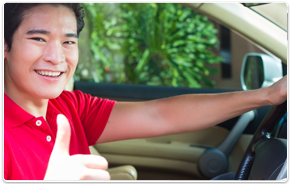 The Full Service Leasing Prgrame arrangement includes services that relieve you from the hassles of actual car ownership. This is often used by Corporate Customers and Expatriates. On location motorcars pick-up and exchange service for all servicing, repair needs and in the event of an accident. Call In As You Like (CIAUL)-We will beat any competition out there in Emergency respond. Within 1 hour. Full Service Leasing Program is available not just for brand-new vehicles but also for Pre-own vehicles. Select your own cars from Open Source we will provide you a Full Service Leasing Programe (FSLP). Brand-new vehicles can be leased for 18 to 120 months depending on your requirement. 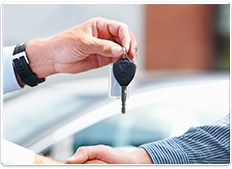 Pre own vehicle selection can be leased from 12 months to 24 months. © Copyright 2018 MY CAR RENTAL PTE LTD, ALL RIGHTS RESERVED.